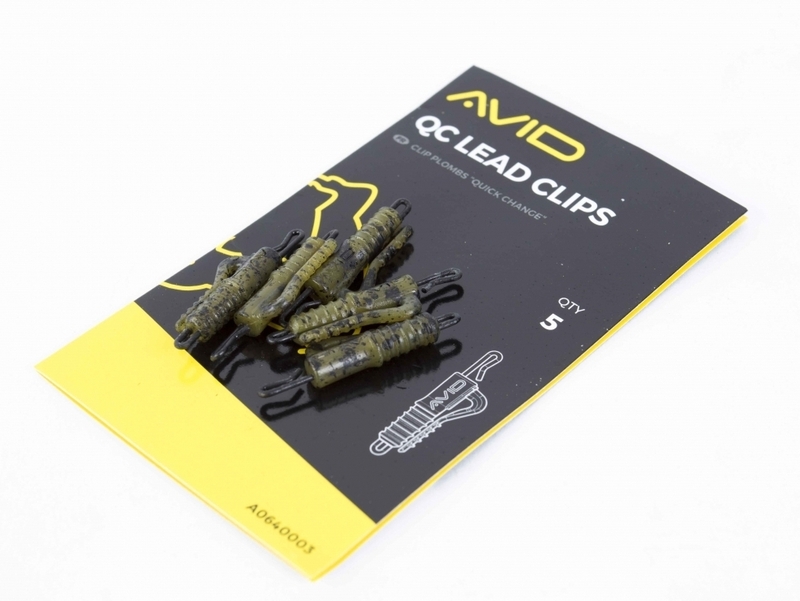 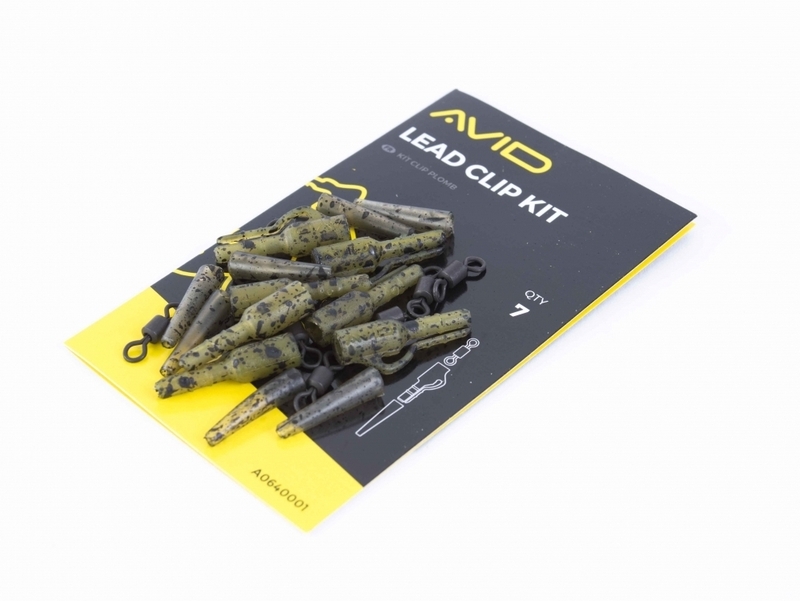 Quickly change rigs and setups with this double-ended QC Lead Clip system. 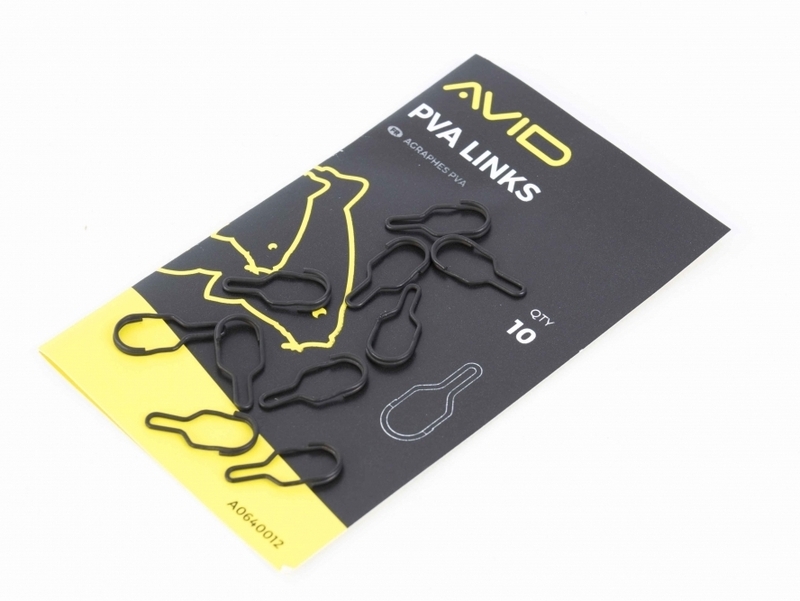 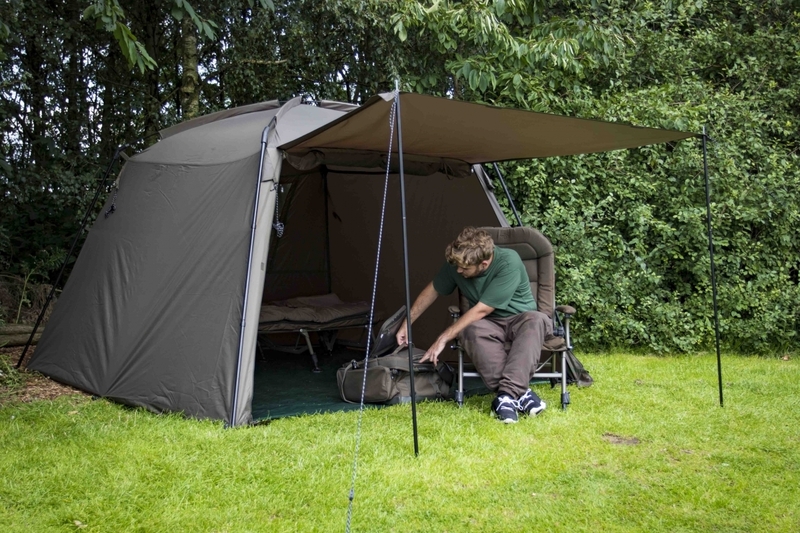 Simply tie your main line or leader to the rear and hook rigs onto the QC section at the front. 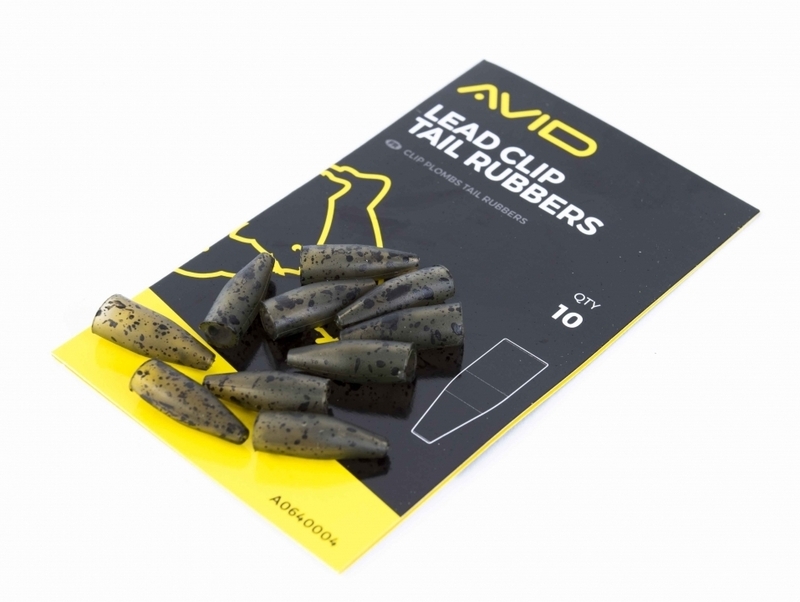 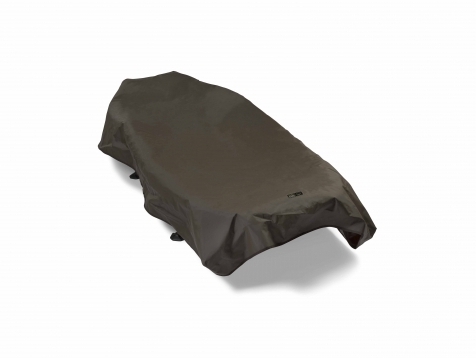 Compatible with all Avid Tail Rubbers and Anti Tangle Sleeves.